Most high school students seem to understand the danger that comes with underage drinking, according to the results of a new survey conducted by Mothers Against Drunk Driving (MADD). In their poll of almost 700 teenagers, 77 percent of them said that they do not drink alcohol and more than half said they would be less likely to date or be friends with an underage drinker. The survey found that the top reasons teens choose not to drink are its illegality, the fact that it can negatively impact their health and academic performance and parental disapproval. MADD conducted the study as part of Red Ribbon Week, a national campaign through which schools raise awareness about the dangers of substance abuse among adolescents. "As adults, we know how dangerous underage drinking is for our kids, but these new survey results show that teens are getting the message, too," said MADD national president Jan Withers in a press release. She also said that while the survey results are positive news, this does not change the fact that 4,700 people still die each year as a result of teen drinking, which is more than all other drugs combined. According to the Centers for Disease Control and Prevention (CDC), teens who drink alcohol are more likely to have academic and social problems than their peers in addition to an increased risk of early death. Preventing substance abuse first begins in the home. 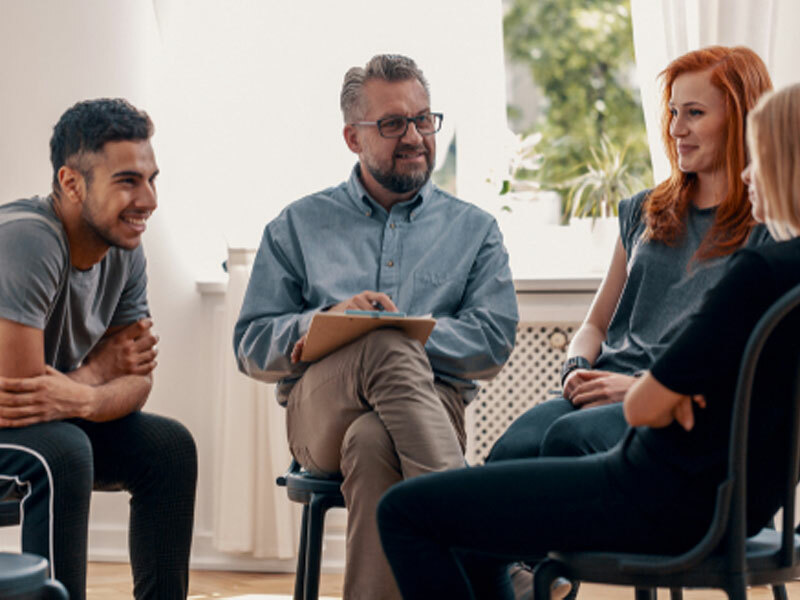 If you suspect that your teen is dependent on drugs or alcohol, contact Intervention Services today to learn how a professional interventionist can lead your child into an effective treatment program.